Give your website a new look and advanced features with reliable Drupal development services. Drupal is the most widely used Content Management System (CMS) across the globe. It enhances the visibility of your website by engaging thousands of concurrent users and delivering rich media content. With more than 200 new built-in features, it has become the core platform with which people can achieve digital success. If you are looking for a reliable Drupal-based solution or in case you are interested in creating a professional and innovative website, get in touch with our company to get an outstanding Drupal Web Development services. 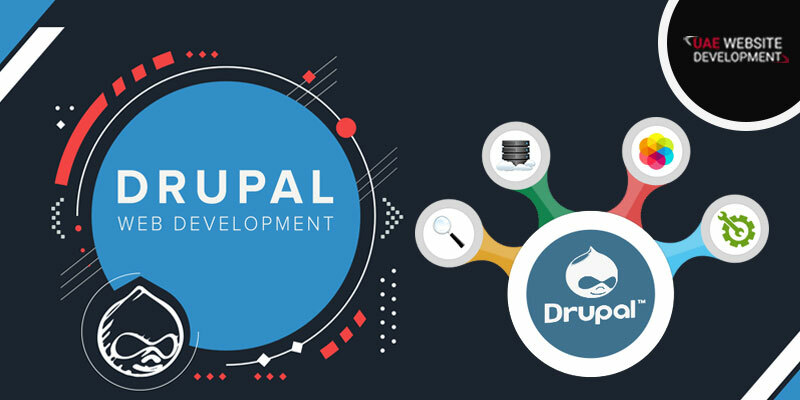 Want to get secure Drupal Web Development in Dubai? Connect with us today. We don’t compromise with security and performance. Thus, we achieve a stronger online presence by addressing all the critical requirements of your company. You can contact us for extensive content management solutions with extensive API services. Why hire our Drupal Web Development services? If you are looking for Drupal Web Development in Dubai, place a call to us at our helpline number : 042053349. Our experts will guide you and provide you with the best possible solutions. You can opt to send us your queries via emails. We would love to answer all your questions. Come in contact with us and discuss your objectives and requirements with us for availing class-apart Drupal Web Development services. You can choose to chat with us via live chat facility and get immediate assistance from us. Our developers will also use various security tools to protect your website from facing any data loss. Trust in our services and reach us soon for developing stunning websites. We also provide Shopify ecommerce web development service in Dubai.